Are you an SSD employee? SSD employees receive an email invitation to claim a KickUp account at their @ssdmo.org email addresses. It's important that you follow the link in that email and do not create another account here, as SSD has already pre-loaded all of your employment details. Look out for email with the subject line "Your KickUp Invite," and if you did not receive that email, please reach out to Susan Newberry at SNewberry@ssdmo.org. 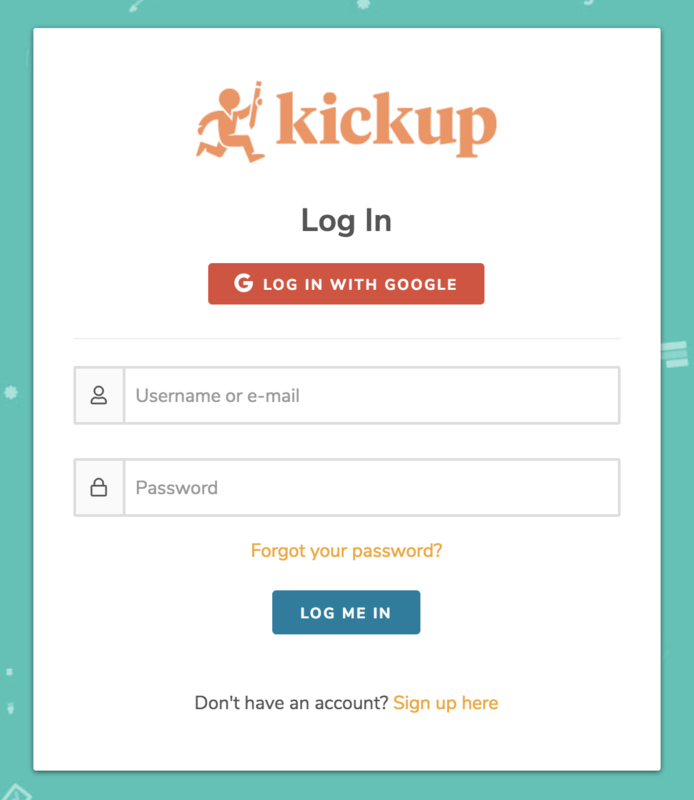 Yes, I already have a KickUp account through my partner school district. No, I do not have a KickUp account. Yes, I already have a KickUp account. No, I need to set up a new KickUp account. 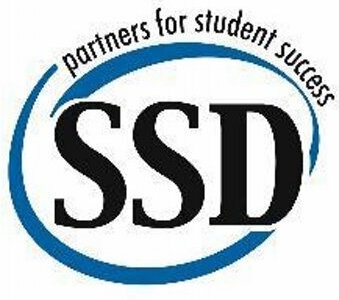 If you already have a KickUp account with your partner district, click here to activate your SSD-specific KickUp account. You will be redirected to an external page and must click "Submit" to complete the process. This will allow you to access and register for SSD events using your KickUp account. If you already have a KickUp account for event registrations, you can visit pulse.kickup.co to log in with your exisiting account. Please fill in the details below to begin creating your new KickUp account! This will be the email you always use to log in.